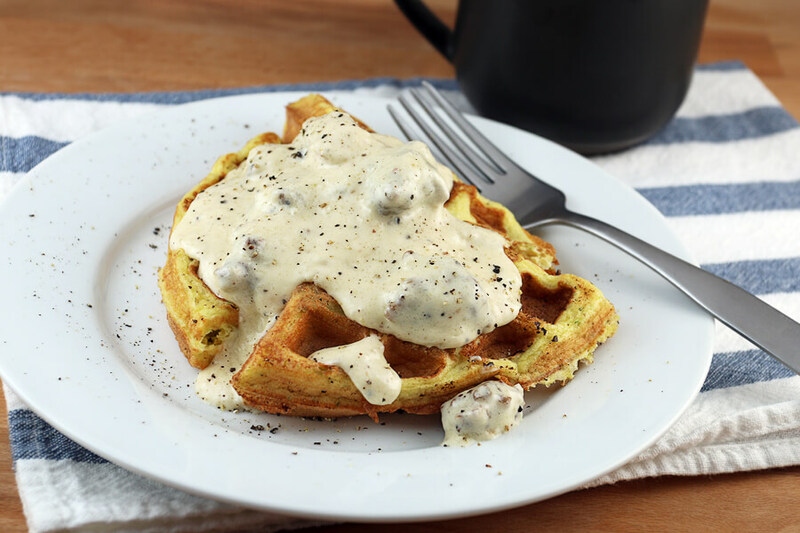 This is a recipe for keto country gravy but first there’s some really, REALLY exciting news today! 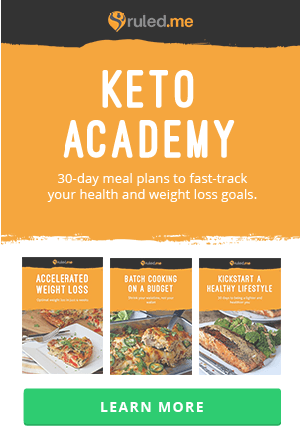 I’ve started the pre-launch for my new keto subscription box, Keto Delivered. I’ve been working over the last few months to make this thing a reality – and today’s the day that it sees the light. 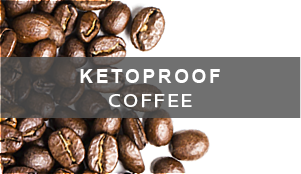 Check it out if you’re interested in discovering new keto products, supporting small businesses around the US, and want it delivered right to your doorstep. 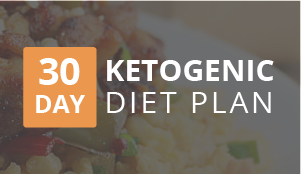 Yep, every month you can get some amazing keto-friendly products delivered right to you. Plus if you sign up now, you get the opportunity to win some awesome prizes. Don’t miss out! Now that I’ve gotten that exciting announcement out of the way, let’s get to the gravy! This stuff is just plain simple. It doesn’t take long to make, it goes well with just about anything, and it’s really forgiving when you make it. Thinking about making a pan gravy from a roast you made, or want to make some gravy for some delicious Cauliflower Mashed Potatoes? Think no more. This recipe will serve you well in any instance. 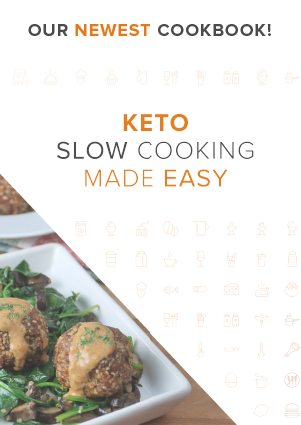 If you add fat to the pan, add cream when it’s hot, and stir in some guar gum – you’re set up to have the tastiest, easiest, and simplest keto gravy you’ve ever made. You can use bacon fat, butter, pan drippings, or just about any type of fat you want in this recipe. Just remember that You need about 3-4 tbsp. fat per 1 cup cream. 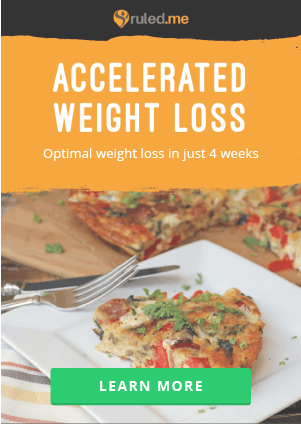 So if you scale it down to a single serving, 1 tbsp. fat and 1/4 cup cream. Enjoy! 1. Add sausage to the pan and let brown on all sides. 2. 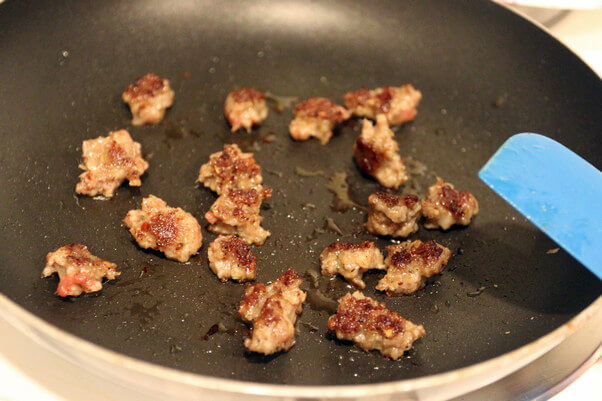 Remove sausage from the pan, but keep as much fat in there as possible. Add 2 tbsp. butter to the pan and let it melt. 3. 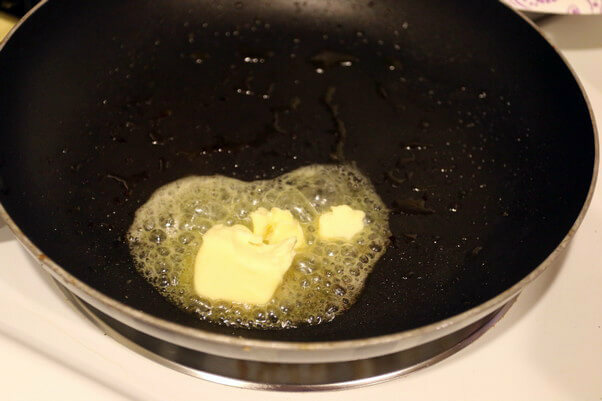 Once butter is completely melted, add heavy cream to the pan. Stir it as it bubbles. 4. Add the guar gum to the pan and stir vigorously while the cream is bubbling. 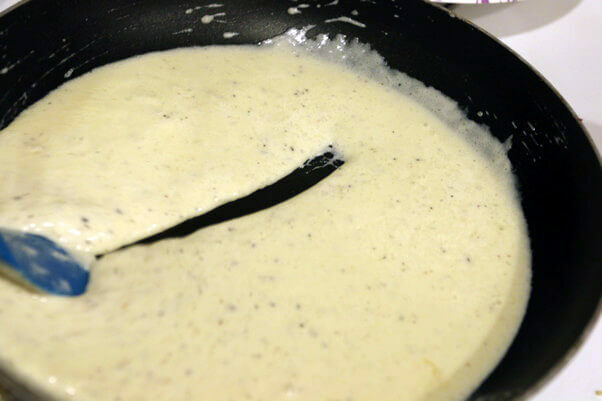 Let the mixture thicken to the point where you can run your spatula through it and it will take a moment to close the gap. 5. Add sausage back into the pan and stir together. Serve and enjoy! 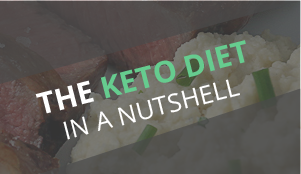 Oh, and don’t forget to check out Keto Delivered if you want keto goodies on your doorstep every month! 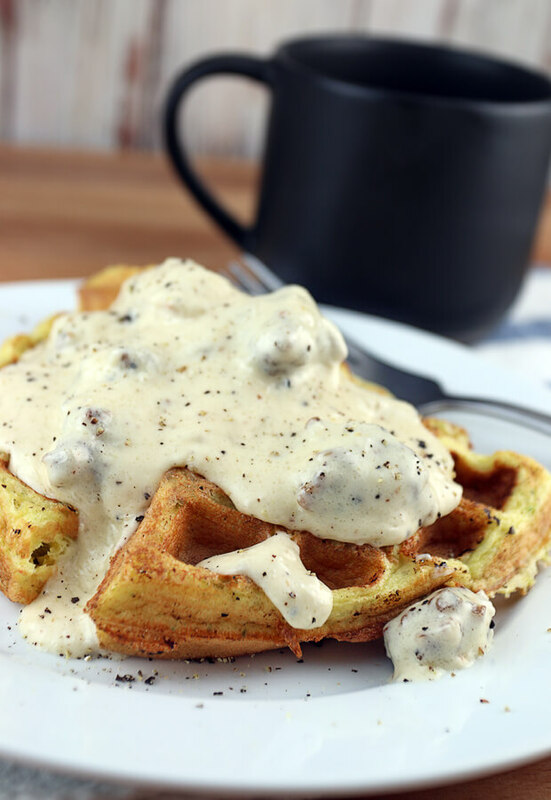 This makes a total of 4 servings of 10 Minute Keto Country Gravy. 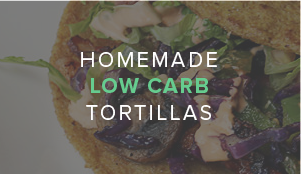 Each serving comes out to be 277.25 Calories, 36.08g Fats, 1.82g Net Carbs, and 5.77g Protein. Add sausage to the pan and let brown on all sides. Remove when cooked. Add 2 tbsp. butter to the pan and let it melt. 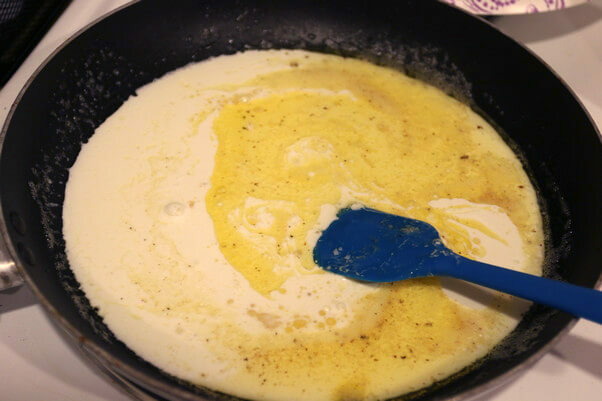 Then, add heavy cream to the pan. Stir it as it bubbles. Add the guar gum to the pan and stir vigorously until thickened. Add sausage back into the pan and stir together. Serve and enjoy! 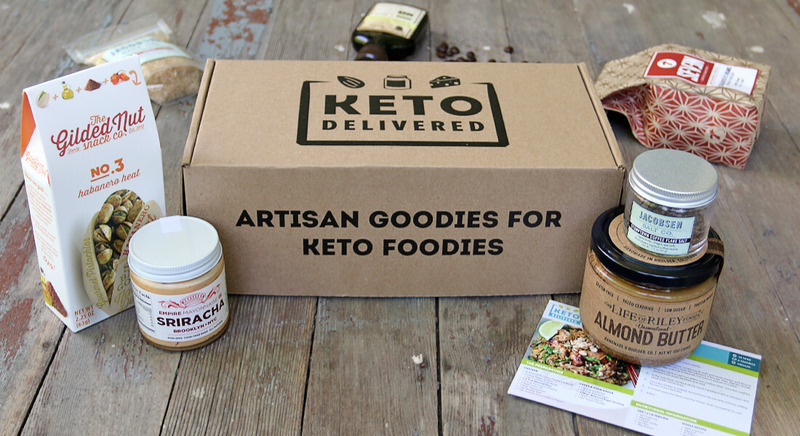 Oh, and don't forget to check out Keto Delivered if you want keto goodies on your doorstep every month!